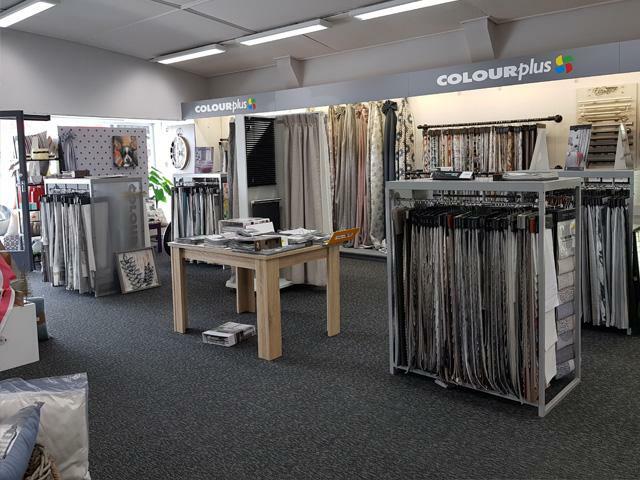 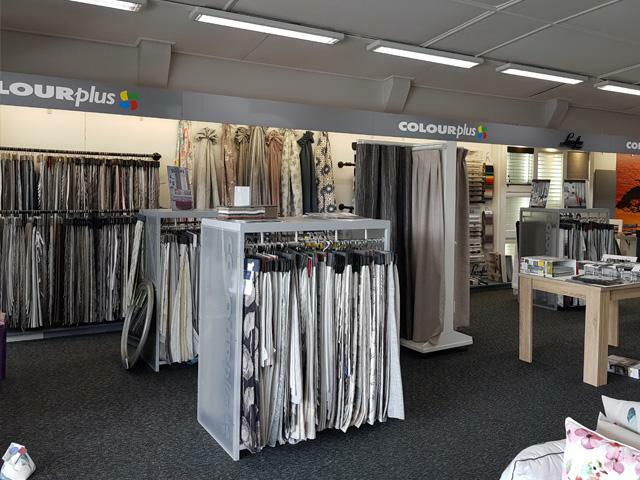 Colourplus Te Awamutu is a complete décor store offering everything from the paint and wallpaper for your walls, to the drapes for your windows, flooring and everything in between. 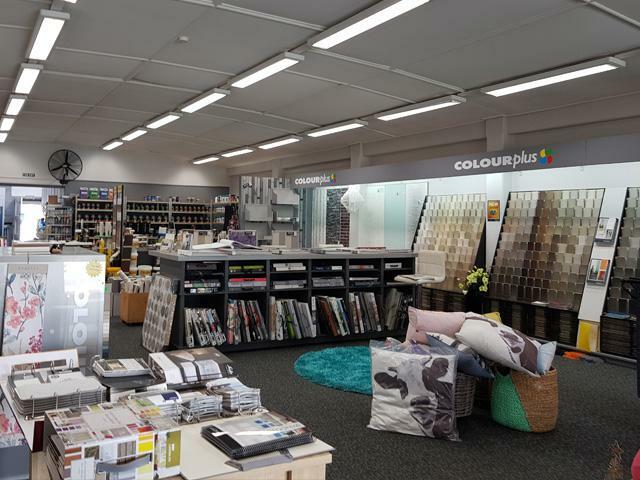 Colourplus Te Awamutu is located in between Paper Plus and Robert Harris, with parking available at the rear and front of the shop. 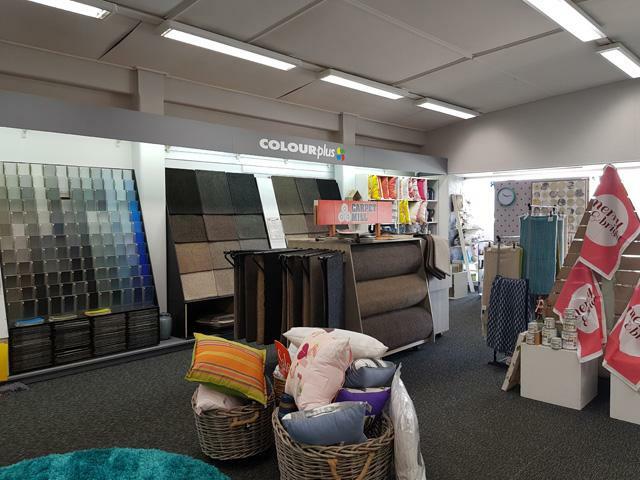 New owner Aimee Fuller has a great passion and knowledge for colour and interior design, and is loving introducing the new range of home décor to the store, which complements the wide range of paint, wallpaper, curtains and blinds. 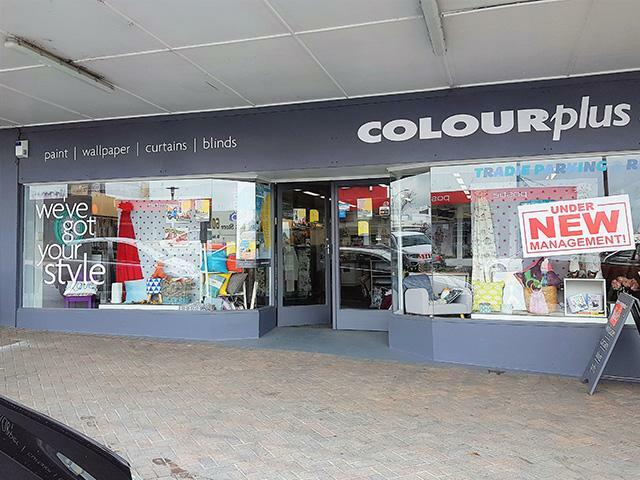 Colourplus Te Awamutu has been an established paint shop for over 50 years. 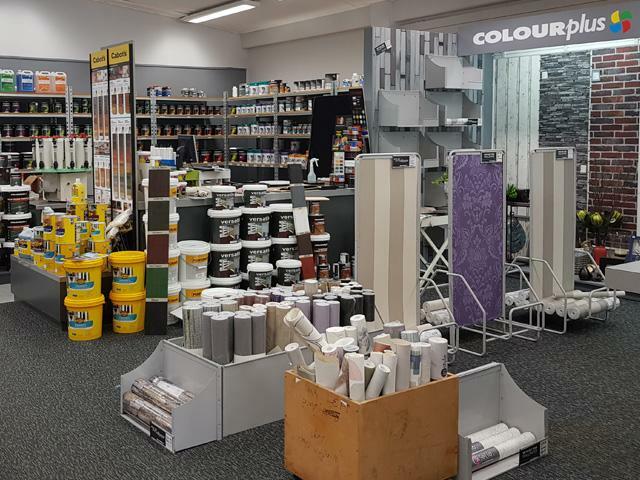 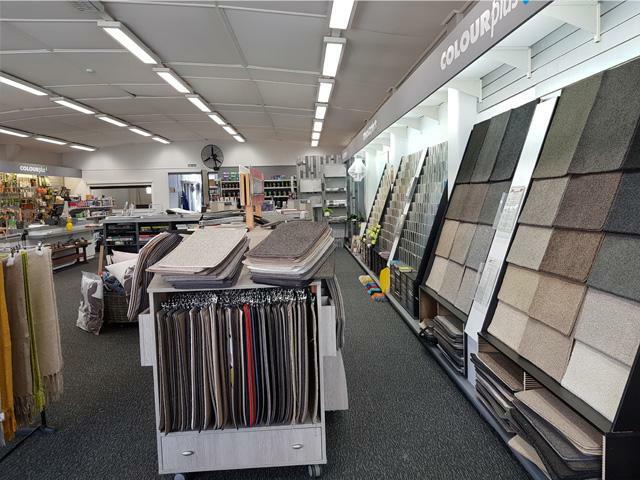 In 2012 the store underwent a complete refurbishment, offering a modern and spacious environment with the latest products and advice available.